WEST MONROE – An arrest has been made in reference to the previously reported death that occurred at 347 Brecheimer Road in the town of West Monroe on Monday. Investigators have charged 33-year-old Mathew R. LeBoeuf of County Route 84, Central Square, with one count of murder in the second degree and one count of Assault in the first degree. 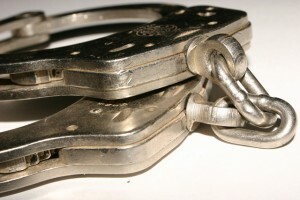 The charges were in reference to an assault that occurred at the above stated location. Robert W. Diffin was pronounced dead at University Hospital in Syracuse. A second victim, whose name has not been released, is in critical condition. The investigation into this incident in ongoing and anyone with information is requested to contact the Oswego County Sheriff’s Office at (315) 349-3411.